JanuaryIf you have any feedback on how we can make our new website better please do contact us and we would like to hear from you. Squash and Racketball Club Night - 7.40 pm, Monday nights, resumes 10th September 2018. 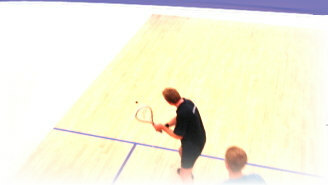 5th January - Racketball Detox. Poster.